As you well know... the teacher life chooses us, not the other way around. 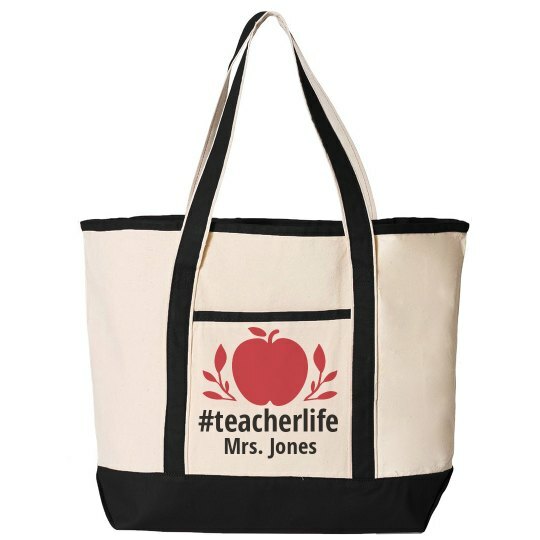 So get a tote bag to fully embrace your instructor status to the world! Add your name to the bottom to complete the look, and you're ready for anything!